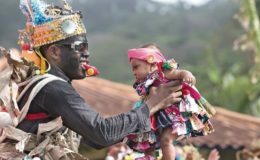 Activists of the president of the National Assembly, Yanibel Ábrego , were surprised by the digital platform team Clearly when they were about to distribute supposed bags of food in the village of Cirí de Los Sotos, in a mountainous and isolated area two hours from Capira. 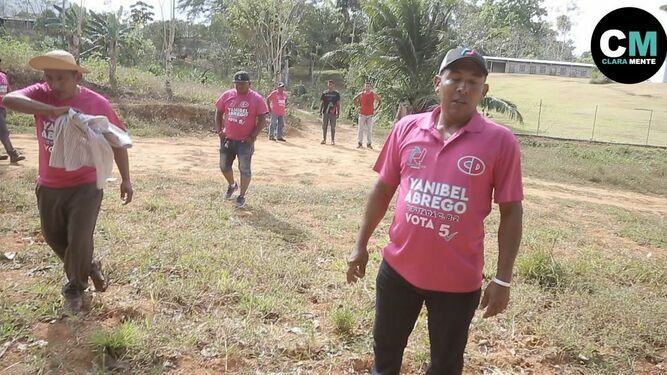 Mauricio Valenzuela, a reporter from Claramente, narrated that they followed a caravan of vehicles labeled “Yanibel Ábrego” and that they had goods in the back, covered with tarpaulins. They arrived at a property where the activity would take place. The reporters recorded from the street and the aggression immediately began. “Who paid you to come and do this?” One asked. Another claimed why they were recording, “Retreat, retire,” he told them. Minutes later they threw sticks and stones and damaged a camera. Leaders of journalistic unions repudiated the fact. 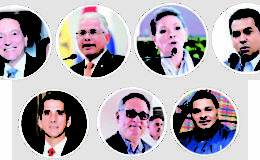 Atenógenes Rodríguez , former president of the National Journalism Council , said it is regrettable that the president of the Assembly and candidate for reelection concealed the delivery of food bags to the media. “The aggression against the journalist Mauricio Valenzuela is a sign of the official’s intolerance and the arrogance of feeling that presiding over a State Organ is above the law. But not only does she feel above the law, we also see how her campaign partners also feel above the law, “he added. 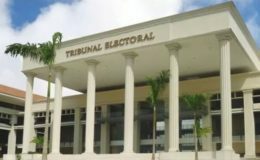 He added that what happened yesterday deserves a quick action from the TE and a prompt declaration by Abrego, whom this media called at least five times to give his version of the event, but did not respond.